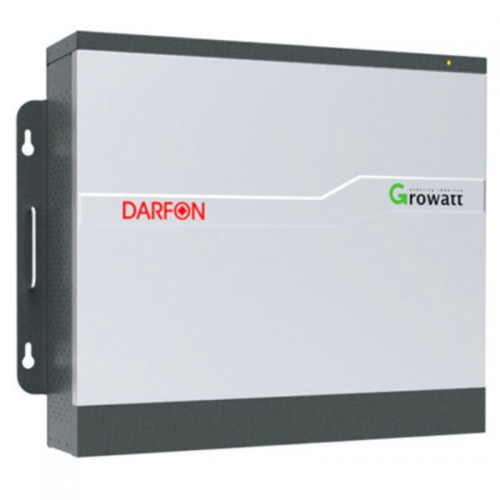 The SPH range of Growatt storage is expandable to two batteries using this external junction box. This expansion function only works on the new generation version of the battery pack. Firmware updates may be required - please enquire well in advance if unsure.